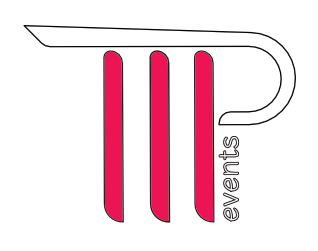 Tag Team Productions, Events – Plan your event like everyone is watching! Mobile Sound and Lights for ANY Event! 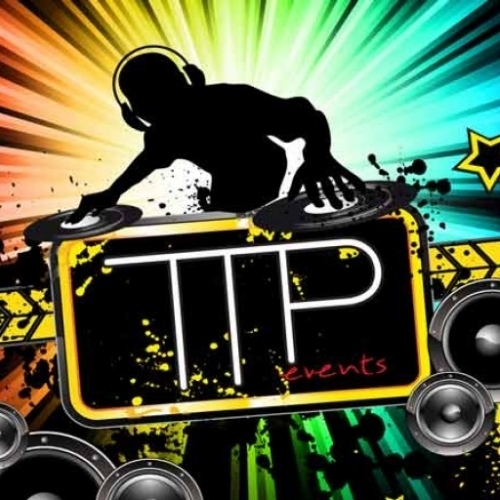 TTP's professional and courtious DJ's and MC's will bring the energy your party needs to be remembered! This is your special day. Pick the organization that will work with you to create memories of a lifetime! Corporate Gatherings, festivals, parties, weddings we can add sound and lighting to your event to make the perfect ambiance. In addition to lights and sound, we can add special effects to make your event soar! 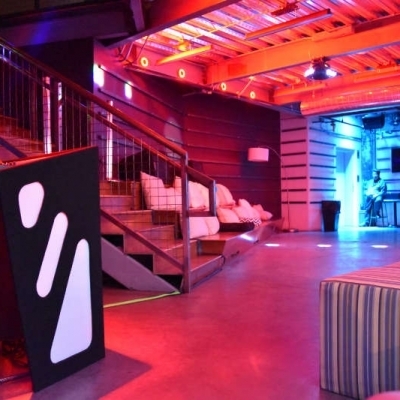 From simple to grand, we can add ambient uplighting to your event. If you are looking for a unique live experience to set the tone for your event, look no further than Tag Team Productions, Events: a unique, fully staffed and equipped sound and lighting company. We pride ourselves on our distinctive style and vibe. Our aim is to accentuate and elevate your event with the end result being a party everyone will remember. We set ourselves apart from your typical live event crews by offering high quality music, astounding visuals, and entertainment packages with stunning special effects, all being tailored to your event needs and budget. Although we are happy to take your event and run with it creatively, if you have a vision we can work with you to make it a reality. In an industry that is too often filled with a cookie cutter approach to entertainment, we embrace high-end customization to create the experience of your dreams. 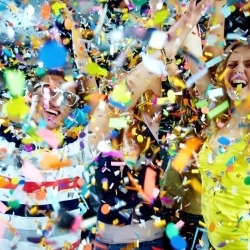 If you’re interested having your party become the event of the year, CALL TODAY. We are at your service. We take mobile sound to a new level. Wether your event is small or large we can accommodate you needs with crisp clear sound. When you enter your event, the decor and how it is lit makes a huge impact on your guests. Let us add magic and spectacle that will be remembered. All events have several items in common. 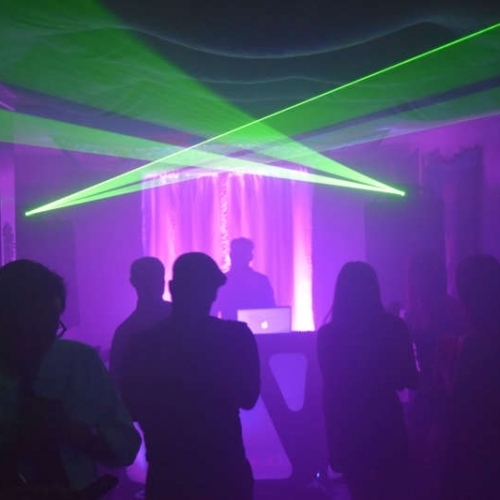 Make your event uncommon and rememberable by adding special effects to your sound and light package. 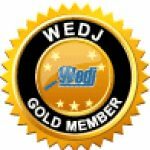 Need equipment for your event? We carry a wide variety of lights, effects and foggers and consumables to meet your needs.